Located on a peninsula on Hong Kong Island, the town of Stanley is rich in history and culture, deeply rooted in the lives of the locals. 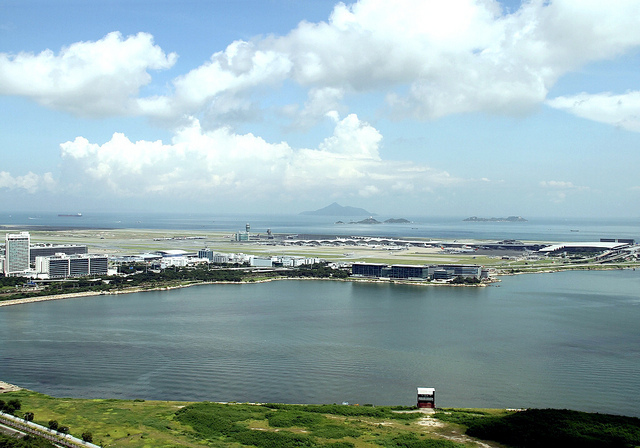 Forming part of the Southern district, it’s home to a plethora of intriguing attractions and tours that will put your physical endurance to the test. Here’s our list of ten things to do in Stanley. For many, tea forms a crucial component of daily life. MingCha is a premium brand of artfully crafted Chinese tea that can be tasted at a popular workshop, run by talented artist and designer Vivian Mak. Having won numerous accolades, MingCha stands out from the crowd with its own unique blend that pairs perfectly with a hearty breakfast. This workshop appeals to the open minded, along with those who can’t function without a steaming cup of a flavorful brew. Island Junks, a premier boat rental and cruise company, allows you to experience the divine islands of Hong Kong and the majestic coastlines in rustic boats with traditional seating. Every seat’s a window seat, so don’t worry about missing the spectacular views. The journey ends with a delectable seafood lunch at a local restaurant, an ideal end to the experience. Offering customized tours, Hong Kong Getaway Private Tours provides a lavish package that is put together according to your preferences and tastes. If you’re a lover of gastronomy, the food and culture walk will enable you to explore the vibrant food scene of Hong Kong and sample delights along the way. Avid photographers and nature enthusiasts can marvel at the natural landscape tour, highlighting the quaint villages and sandy beaches that will leave you in awe. Those who crave excitement should head to Ocean Park, one of the most popular theme parks in the world and the largest in Asia. There’s a little something for everyone; from live displays of seals, arctic foxes, and alligators to wild roller coasters that will leave your head spinning. Those looking for a more relaxing experience should take the cable car ride across the park, which allows you to capture a birds-eye view of the dazzling scenery. The Dragon’s Back hike was designed to present tourists with the chance to get up close and personal with the exotic and serene scenery that Hong Kong city has to offer. The hike starts with a ride on the tram into the countryside, before beginning the walk along the long winding roads and past the many spectacular sights, including views of the Stanley Peninsula. Built in 1783, this ancient temple celebrates a sea divinity named Pak Tai, who was considered a supreme being by the early settlers in China. The original settlers carried the Pak Tai structure to the island when a plague threatened to destroy their crops, and since then farmers have been living in prosperity. The temple now attracts visitors seeking a spiritual insight into the lives of the locals. It also forms the center of many festivals, including the Cheung Chau Bun Festival, where models and costumes are created to celebrate the end of the plague that occurred centuries ago. Constructed in 1844, Murray House was named after Sir George Murray (1772-1846), a British soldier and politician. The original interiors were designed by Major Aldrich and Lieutenant Collinson of the Royal Engineers and have recently been restored to their former glory. The first floor also now accommodates a vast array of restaurants which overlook the peaceful bay. Sai Kung is known for the beautiful hiking trails and beaches in the area, which offer sporting activities such as sailing and scuba diving. Take a boat ride across the cluster of islands around the Sai Kung East Country Park and past the idyllic Rocky Harbor, before making your way to seafood street. This area near the port is brimming with delicious seafood restaurants and fishing boats. 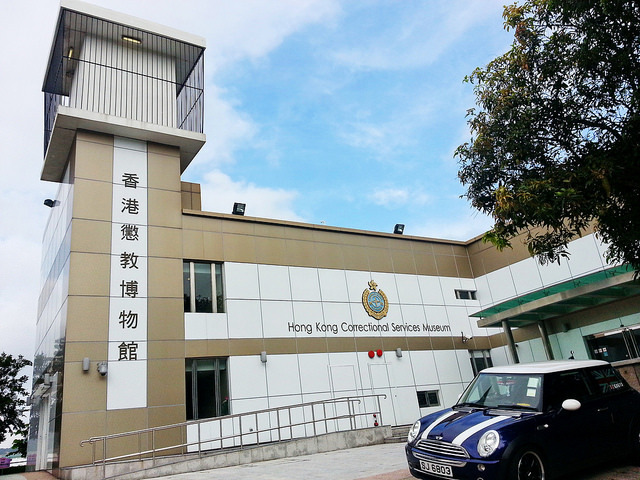 Encased within a two-story building that also houses ten galleries, all of which showcase the changes in the penal system over the last 160 years, the Hong Kong Correctional Services Museum was once an accommodation sector for married staff members. It has since been converted into a museum featuring numerous styles of equipment that were used for castigation, artfully crafted trinkets, and mock prison cells displaying a Victorian jail alongside a modern one. Situated outside the Murray House, the Blake Pier stands proudly as a testament to the engineering of the Edwardian period. 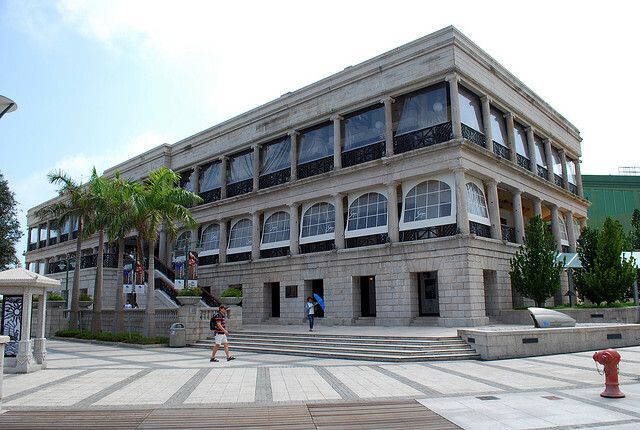 Established in 1909, the pier was originally a ferry pier in the central district of Hong Kong. The steel pavilion was disassembled to make way for a more modern structure and was transformed into a park pavilion in Morse Park. 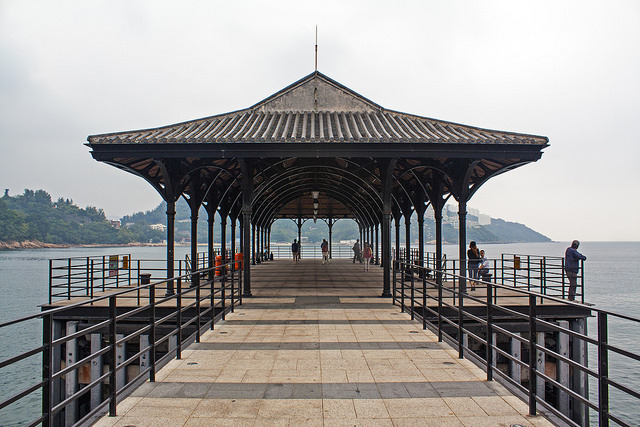 Now officially acknowledged as a pier, it consists of both original and modern components and is a landmark, attracting thousands of tourists each year.